It’s all about association. Renaissance masters called the tall and pointy architecture of the Middle Ages “Gothic” by association with the Goths, the tribes who had started invading the Roman Empire in the 3rd century and whose name had become synonymous with a lack of refinement. Then in the 18th century, at the time of the Gothic revival, a new type of scary story developed and was called “Gothic,” by association with the buildings such as castles and churches where the action of the stories often takes place. The rest of the Gothic cultural evolution is about association with these stories, collectively known as Gothic fiction. In addition to castles and churches, Gothic fiction usually features a gloomy atmosphere, graveyards at night, dark places and moonlight. It is often concerned with the scarier, more disturbing aspects of humanity. Its characters also include ghosts, and creatures such as vampires, werewolves and other monsters, all of which involve a reflection on death, transformation, and what it means to be different. 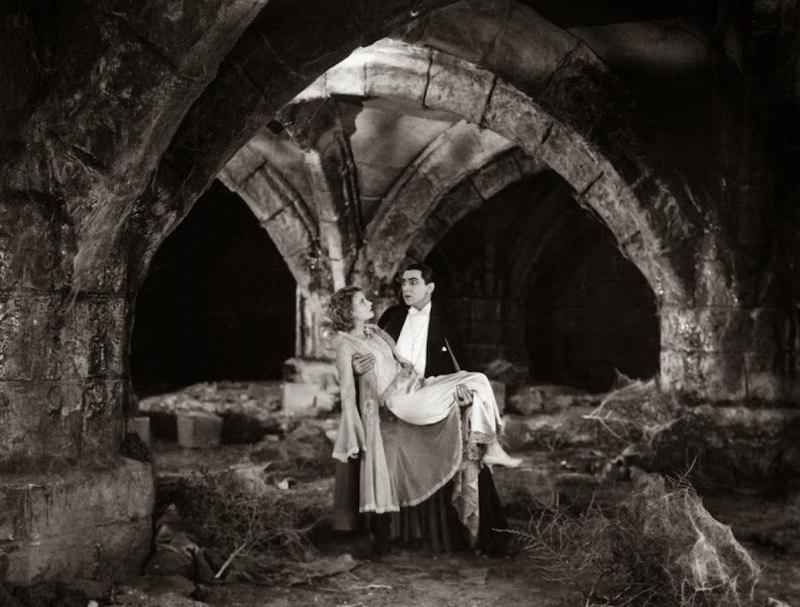 While Gothic fiction as a genre disappeared quickly because most of the stories were the same, its dark elements continued to influence literature, and then cinema. Think of all the vampire stories in novels, films and TV series, for instance. Gothic themes also influenced the dark lyrics and mood of several rock bands in the UK in the early 1980s, such as The Cure. Again by association, these bands were called Gothic, and that, it seems, is how the Gothic subculture was born. It involved not just the dark mood of the songs, but also the clothes and overall style of these bands. The Gothic subculture is often reduced to white makeup, black clothes and an affinity for melancholy. Like all youth subcultures, however, it is a much more complex set of trends that are constantly evolving. It includes different styles and tastes, with some Goths closer to the obsession with death and decay in line with Medieval Gothic, and others closer to the more Romantic tone of Victorian England, in line with a Gothic Revival sensitivity, which, by the way, does not necessarily involve vampires. And that’s the Gothic legacy. One word, and 1,500 years of cultural history through association.